The Adopt-A-Park program is a great way to give back to your community! Become a park steward through our park adoption program. This program is especially suited to individuals, families, businesses and community groups interested in getting outdoors on a regular basis to improve a local park. This is a great way to give back to your community! Autumn Ridge Park: The Five Oaks/Triple Creek Neighborhood Association Committee (NAC) adopted the natural areas of Autumn Ridge Park in 2008 and have made impressive progress in restoring these natural areas. Activities have focused on removing invasive Himalayan blackberry and English ivy from this oak, pine and fir woodland, which is located on the south end of the park. Community members are invited to join in the effort to remove native plants and replant the area with native species. If you would like to get involved, check out our project calendar here. Barrows Park: The Progress Ridge New Seasons Market has adopted Barrows Park. This site covers over 14-acres of linear park that straddles a tributary of Fanno Creek in the very south end of the district. Staff and patrons are involved in quarterly projects to remove trash and invasive plants like vinca, Himalayan blackberry and Scotch broom. These partners have also participated in replanting the site with native trees and shrubs. Much of the natural area has been restored, but requires ongoing community involvement through the management of invasive plants and trash. Community members are invited to join in the effort to improve this park. If you would like to get involved, check out our project calendar here. Hyland Woods (open for adoption): This gem of a park is approximately 30-acres of natural area located in the South Beaverton neighborhoods. The habitat is in relatively good condition, but we still need volunteers to help manage some invasive plants throughout the natural areas. This park makes a great adoption site for individuals and groups (small or large) who would like to adopt a small portion of the natural areas. Jenkins Estate (current adoption): This site is the historical residence of the Jenkins Family, located in the foothills of Cooper Mountain. The property is about 68-acres in size and the majority of this is an upland natural area, accessible through a soft-surface trail system. THPRD staff have worked with the community and contractors to restore the majority of the natural areas and improve trails. A local business, Yerba Buena, recently adopted a portion of the natural areas and will be leading quarterly service projects with staff to remove English ivy and replant areas with native trees and shrubs. 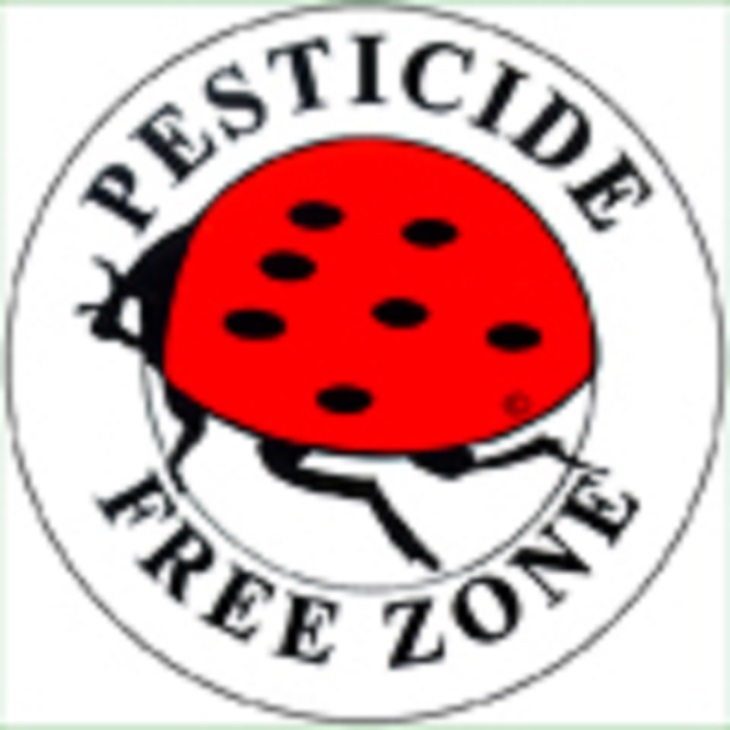 Meadow Waye Park (current & open for adoption): The park district is working with the surrounding neighborhood on a pilot project to make this site a pesticide-free zone. Volunteers will help out with weeding and litter pickup. If you would like to show your support for this pilot project and get to know your neighbors, this is a great site to adopt! Ridgewood View Park (current adoption): A mixed-use park that was recently redeveloped. The natural areas straddle a portion of a Beaverton Creek tributary that runs through the park. Ridgewood Elementary School adopted this site in 2010. The entire school has been involved in restoring the natural areas of this site through class projects, as well as engaging the community with projects on weekends. Summercrest Park (open for adoption): A forested natural area, this park runs along South Johnson Creek and is an important vegetated corridor to urban wildlife. District staff and contractors have made progress on restoration through the removal of invasive species, like Himalayan blackberry and English ivy. Community volunteers have also been involved in replanting areas with native trees and shrubs. Tualatin Hills Nature Park (current & open for adoption): Consider adopting a portion of the native plant garden that wraps around the Tualatin Hills Nature Center. Current adoption partners include the Friends of Tualatin Hills Nature Park and Cool Islam. Regular garden work parties are scheduled by the Friends from March through October of each year. 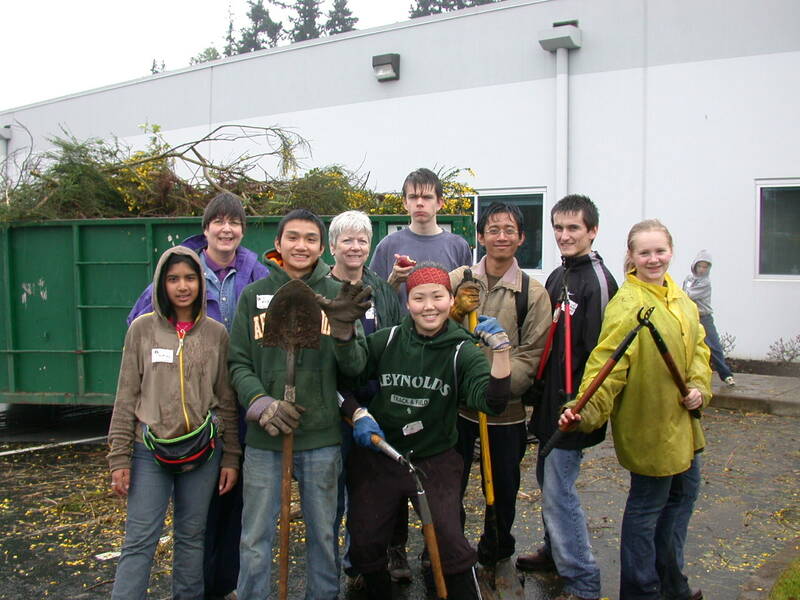 Volunteers must commit to attending at least five garden work parties each year. This opportunity is perfect for individuals and small groups. Willow Creek Greenway (current adoption): Willow Creek Greenway is a 17-acre natural area and habitat restoration site that stretches out along Willow Creek from Cornell Road, heading south and west past Baseline Road. The Nature & Trails Department has enhanced portions of this creek corridor through the removal of non-native weeds and replanting with native vegetation. Nearly 5,000 trees, shrubs and wetland grass plugs have been replanted since February 2013. Current adoption partners at this site include Five Oaks/Triple Creek Neighborhood Association, Five Oaks Middle School and the Health & Science Magnet School. These groups have been involved in all aspects of restoration, including invasive plant removal and replanting with native species. Volunteer and contractor efforts are currently focused on areas east of 173rd Avenue, as well as those areas situated between NW Heritage Parkway & SW Jenkins Road. Community members are invited to join in the effort to remove invasive plants and replant the area with native species. If you would like to get involved, check out our project calendar here. The opportunities are endless, all you need to provide is the enthusiasm. To get involved, contact Melissa Marcum at 503-619-3941 or submit a volunteer application online. Subscribe to our newsletter!